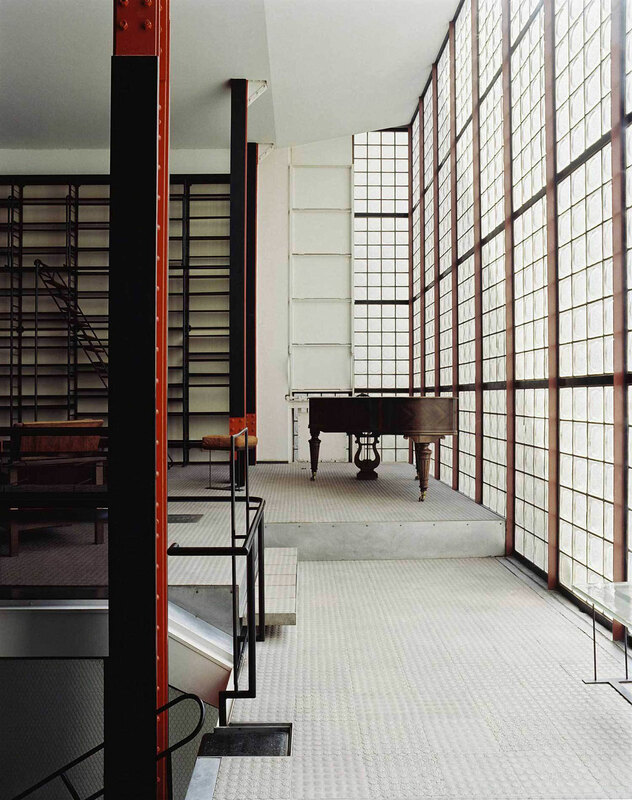 Maison de Verre: An Avant-Garde Glass House in Paris. Photo © Francois Halard via Yellowtrace. Welcome to The Yatzer Round-up: a new, irregular column presenting a handpicked selection of news, products, editorials, events and other design-related stories. Do you want to be part of The Round-up? Then share your projects with us by following our submission guidelines. The Cube Tower in Beirut, Lebanon by Orange Architects. Photo © Matthijs van Roon. 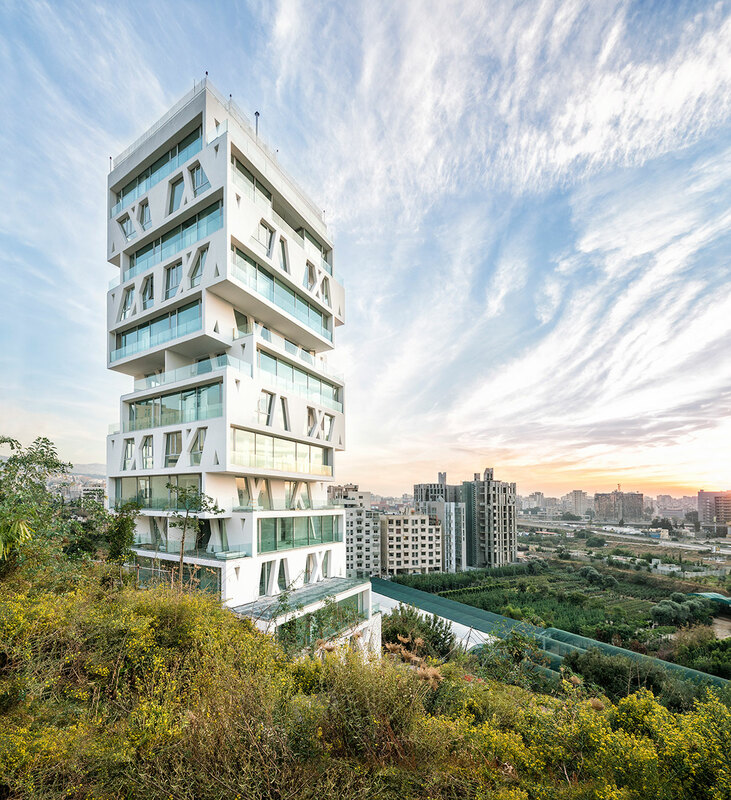 Designed by Dutch architecture practice Orange Architects, this residential tower in Beirut, Lebanon, is comprised of 14 levels that accommodate one or two apartments each. The building’s concept was one of “stacked villas”, hence the irregular positioning of each layer that gives the building its distinct shape. Rolling Light by Ramón Úbeda and Otto Canalda for Metalarte © Eugeni Aguiló. Designers Ramón Úbeda and Otto Canalda created the “Stones” series of lights for Spanish lighting brand Metalarte using a material that is a hybrid between architectural concrete and artificial stone. 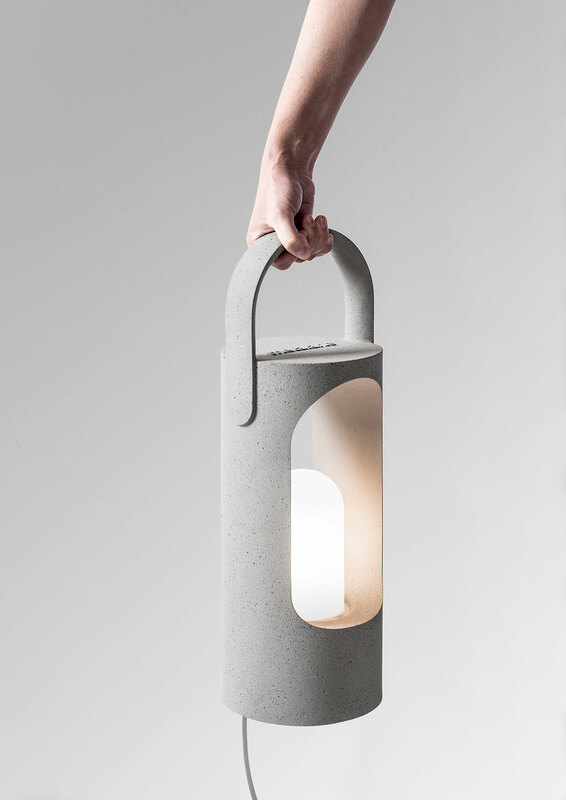 The portable “Rolling” light pictured here is one of the three designs that make up the collection. Unique Cast-Bronze Stools by Carlo and Mary-Lynn Massoud at the Armory Show. 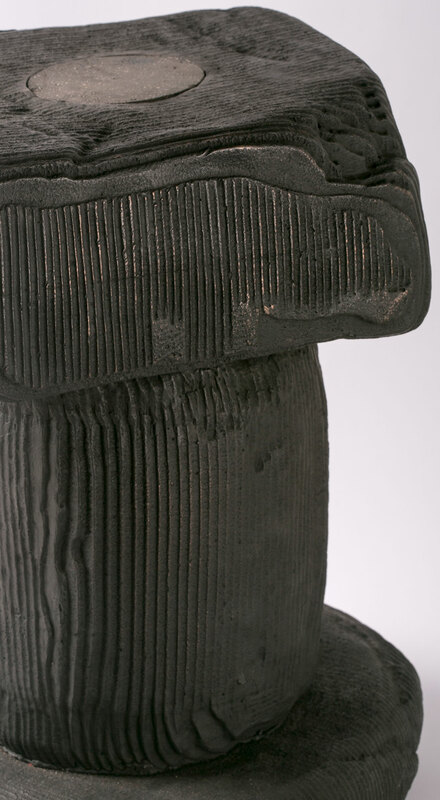 Lebanese ceramist Mary-Lynn Massoud and her brother, product designer Carlo Massoud, have created this collection of unique cast-bronze and ceramic stools inspired by African fertility symbols. The collection will see its US debut next week at the Armory Show (3-6 March) with the Beirut-based Carwan Gallery. The Plank design by Form Us With Love for BAUX. Stockholm-based design studio Form Us with Love designed these highly attractive sound insulation tiles for Swedish acoustics brand BAUX. Dubbed “Plank”, the new collection features three distinct patterns that come in two sizes, and can be assembled like neat parquetry according to the acoustic needs of any space. 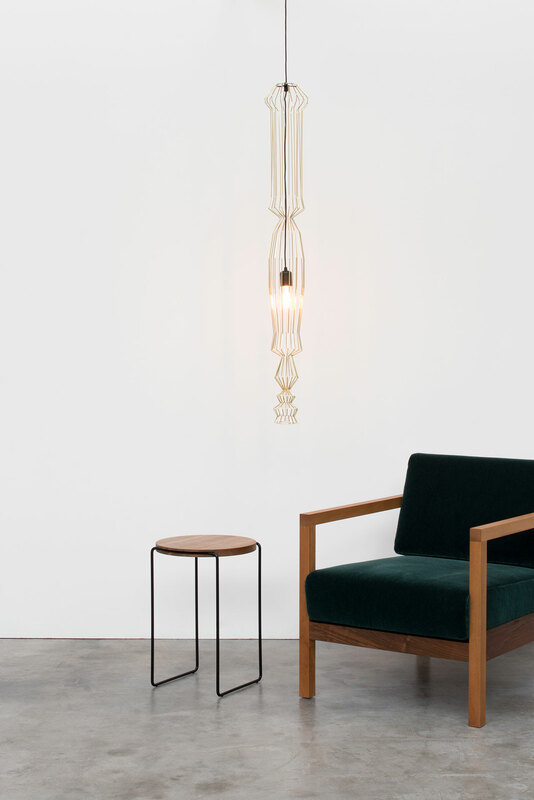 “Sounds of Istanbul” Lighting Collection by Jonathan Radetz for Istanbul’dan. The diverse sounds of Istanbul inspired Frankfurt-based designer Jonathan Radetz to create these elegant wire pendant lights for Istanbul’dan, a German design collective that seeks to raise awareness about gentrification in certain parts of Istanbul through design. Ibsen Restaurant in Kiev by Sergey Makhno. Completed in 2016 by the studio of Ukrainian designer Sergey Makhno, Ibsen is a new Scandinavian-themed fish restaurant in Kiev, Ukraine. 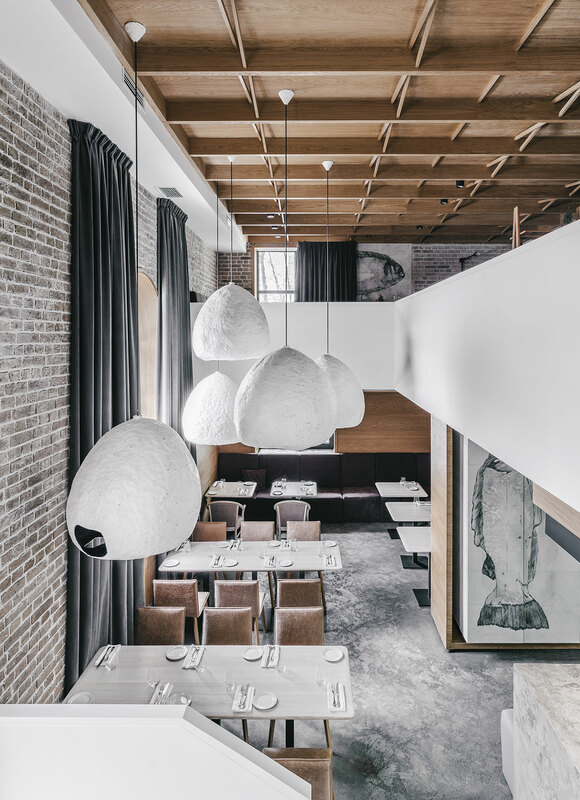 A palette of greys, marble and wood sets the tone, while its sculptural pendant lights were custom-designed by Makhno to remind of oysters and sea creatures. 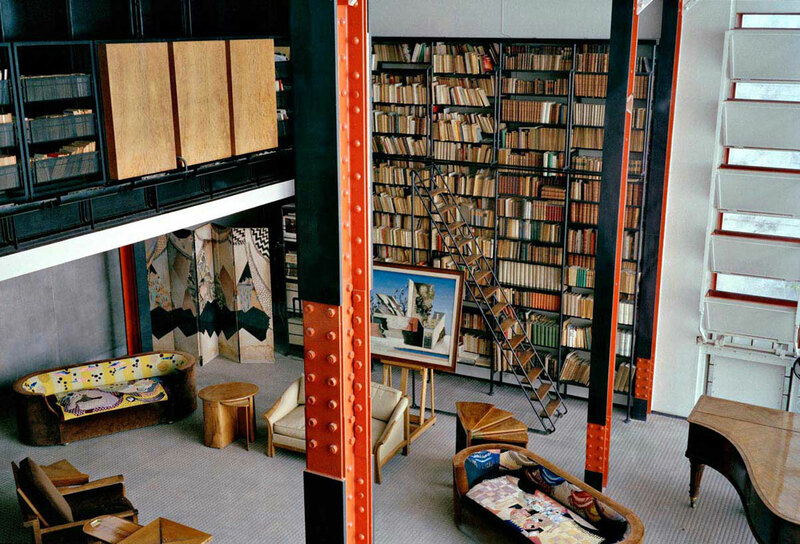 Maison de Verre: An Avant-Garde Glass House in Paris. Photo © Francois Halard via Yellowtrace. We spotted a report on this amazing 1930’s apartment in Paris on Yellowtrace, and were immediately taken with its daring design. Maison de Verre, which translates as ‘House of Glass’, used to be an 18th-century hôtel which the architects stripped down to its steel frame and then redressed in glass —a rather progressive approach for its time. Watch a short documentary about the house here. ‘Into Stoas’ Project Maps Athens’ Arcades. Photo by The Dreamer © Natassa Pappa. Greek graphic and book designer Natassa Pappa launched the project Into Stoas exactly one year ago, with the aim of mapping one of the Greek capital’s most distinct architectural traits, namely its dozens of labyrinthine arcades. 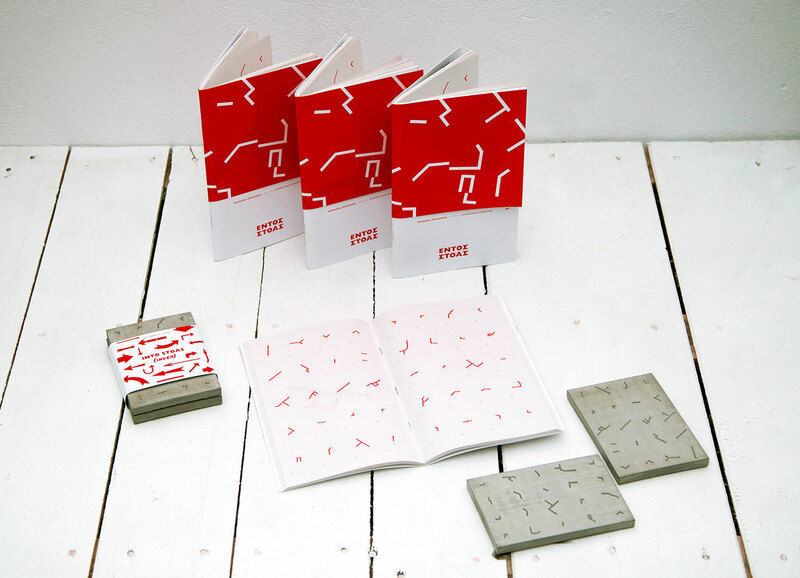 The result is a booklet that contains a stylised “alphabet” of all the documented stoas, a folding map for those who wish to set out and explore them, and even a set of cast-concrete coasters made by design studio A Future Perfect. DS One Limited-Edition Watch by Dzmitry Samal. This robust limited-edition watch comes from the studio of Paris-based designer Dzmitry Samal and boasts a dynamic, angular design; the DS One is Swiss-made and comes in two finishes, namely ‘concrete’ and ‘graphite’. This mind-bogglingly detailed photorealist portrait was made by Antoine Dutilh, a self-taught artist based in Moscow, Russia. The portrait took approximately 5 months to complete and was made using only digital methods —you can see how it was made on Dutilh’s Instagram account. 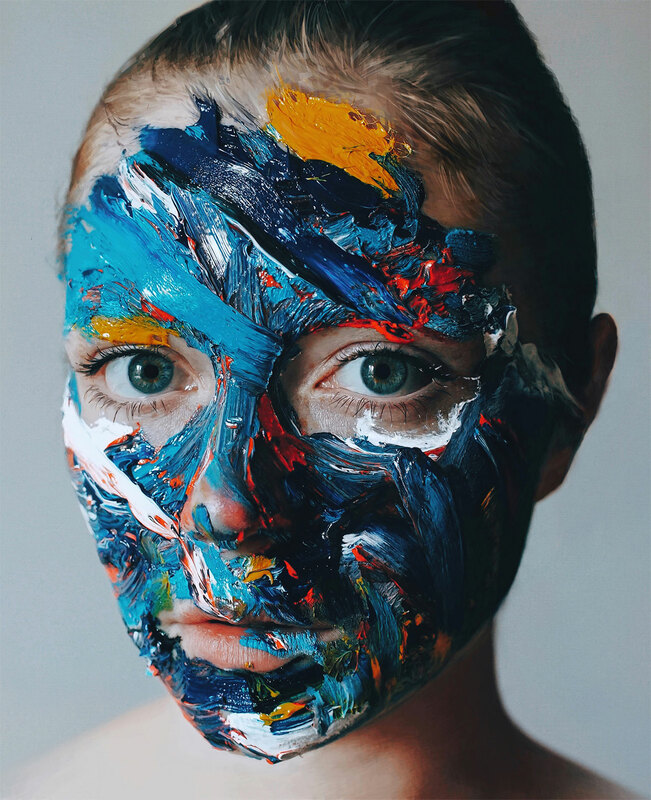 Photorealistic Digital Portraiture by Antoine Dutilh.